DIRECT OCEANFRONT! 2 Bedroom/2 Bath - 1 Car Garage! 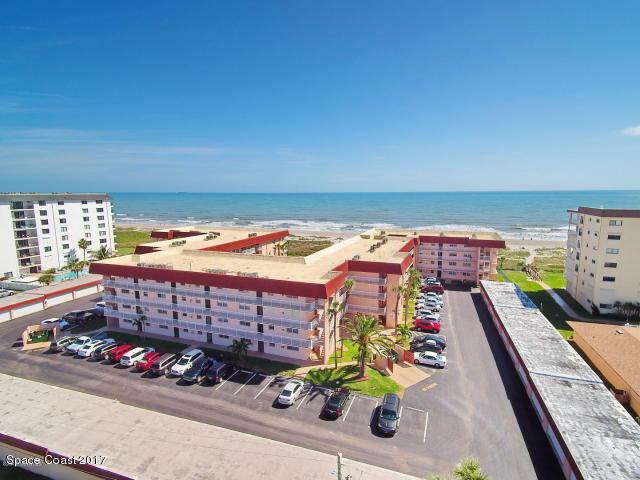 Meticulously maintained unit, steps to the ocean!This unit features a 2015 A/C, 2013 Water Heater, Upgraded Electrical, Electric and Roll-down Hurricane Shutters with Tile and Carpet. 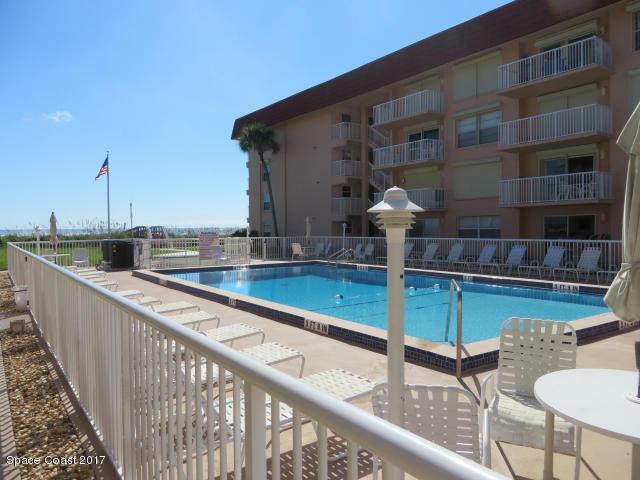 This unit comes FULLY FURNISHED including Washer and Dryer! Enjoy the Beautiful Ocean Views from almost every room! This community offers a pool and private access to the ocean. 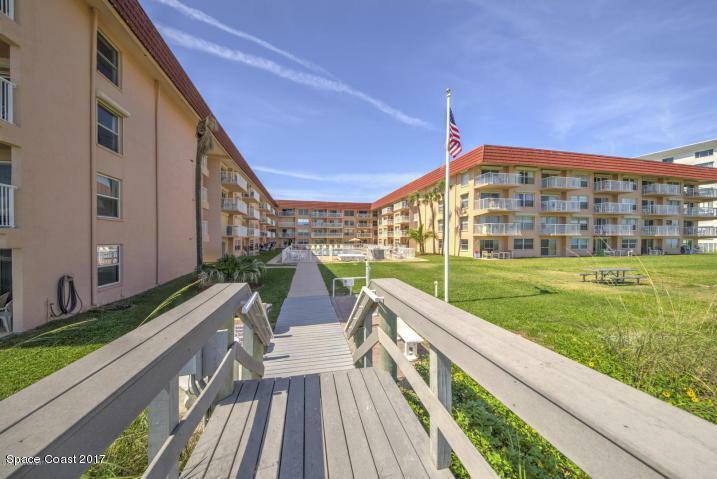 You will love the proximity to Downtown Cocoa Beach featuring unique shops and restaurants. 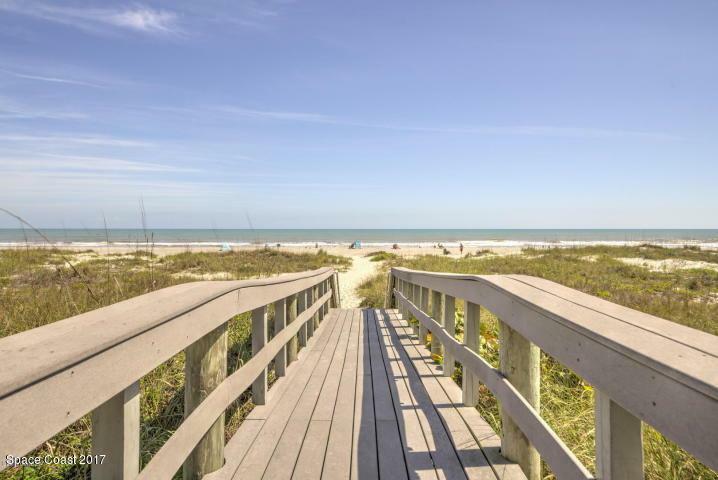 Cocoa Beach is considered to be one of the Best Vacation Spots on the East Coast only 45 minutes to the airport and minutes to Port Canaveral. FANTASTIC INCOME PRODUCING OPPORTUNITY! !